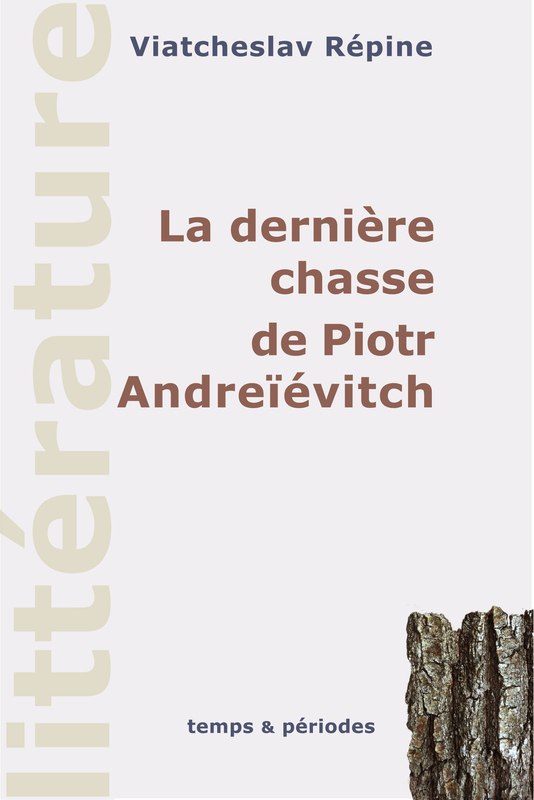 The last hunting outing of Pyotr Andreyevich was published in Russia at the end of the 90s in several “thick” literary magazins, and noticed by the critics for its ‘touchy’ subject. Full version of this article is only in Russian or French version available. 2018 The last novel of V. Repin, 2019, will soon appear. 2010 This is a major text dealing with today’s Russia, in the face of existential problems of our age. 2008 The contemporary, realistic and philosophical novel about litterature and art, original French version. 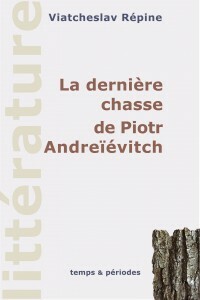 1998 First novel of author, written in France, 1991-1998.
written in France and in Russia, 1985 – 2019. Сrisis in France and around the world: towards chaos or war ?